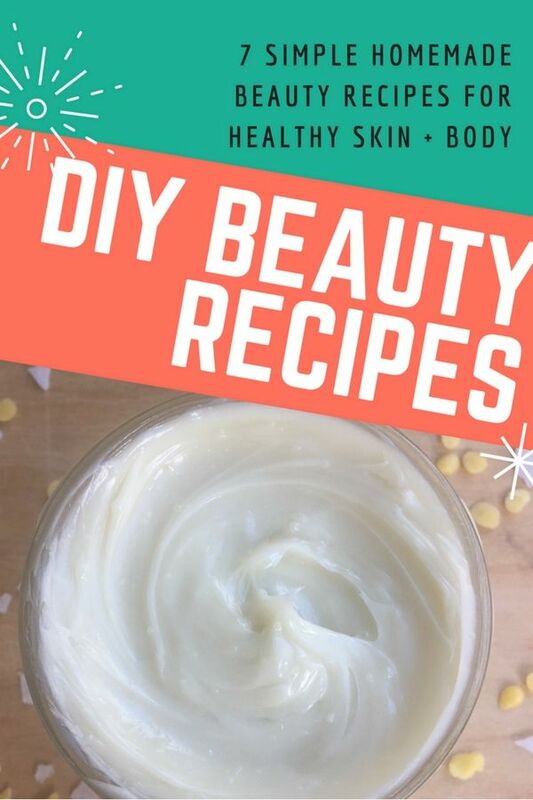 This digital download/printable shares seven simple beauty recipes made from ingredients around the house. Stop buying these items at the store and enjoy your own made from natural ingredients. Simply opt-in below and get the recipes sent straight to your inbox. Happy concocting! We hate spam and promise to keep your email safe. You can unsubscribe at any time.